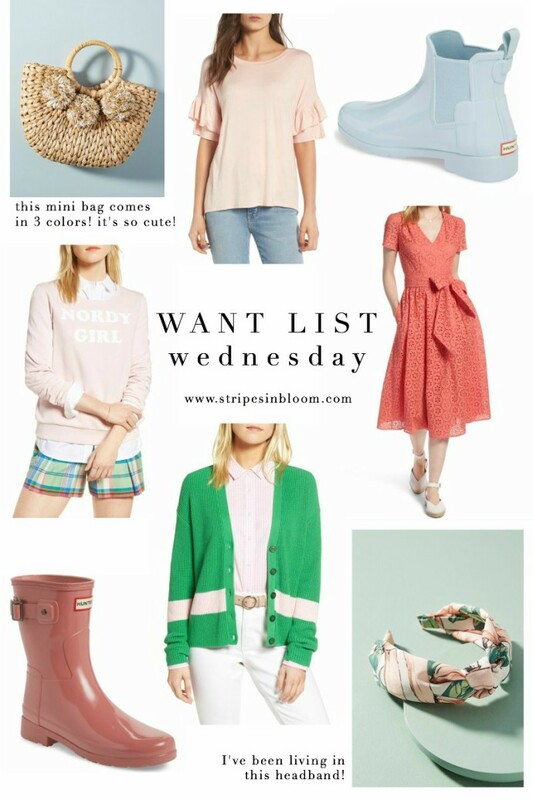 I’m so excited to announce a new series to my blog WANT LIST wednesday – the day of the week that I will share things I’ve got my eye on 😉 things I’m loving and buying! the floral headband I have worn probably 7 out of the last 10 days, I can’t get enough! Previous Post .spring clothing haul. Next Post .memorial day weekend sales.